We have a brand-new printer! 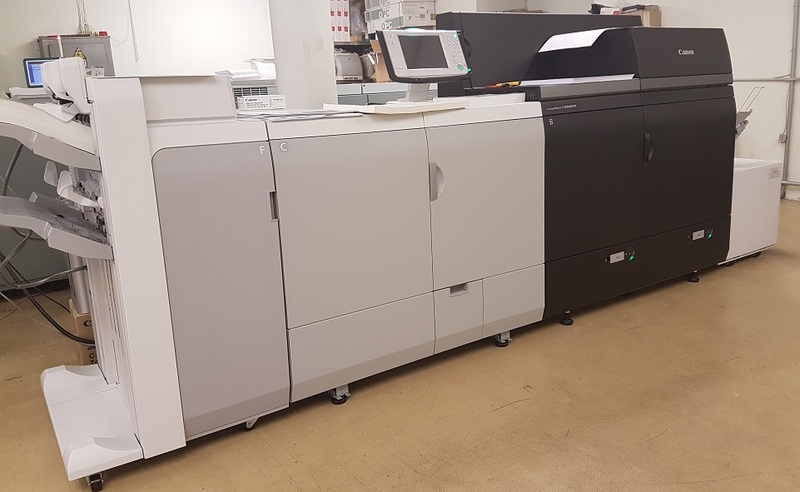 We are happy to announce that we have a new full colour production printer — Canon ImagePress C10000VP. The new device will help us reduce the book production time, improve quality and also offer new formats and book binding techniques.